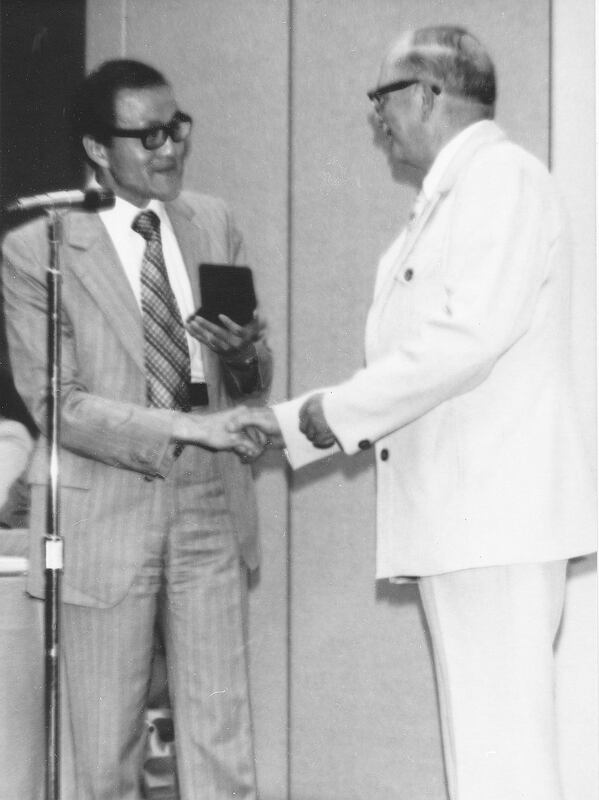 The Patterson Medal for 1976 has been awarded to Mr. J.R.H. Noble in recog­nition of forty years of distinguished service to meteorology. 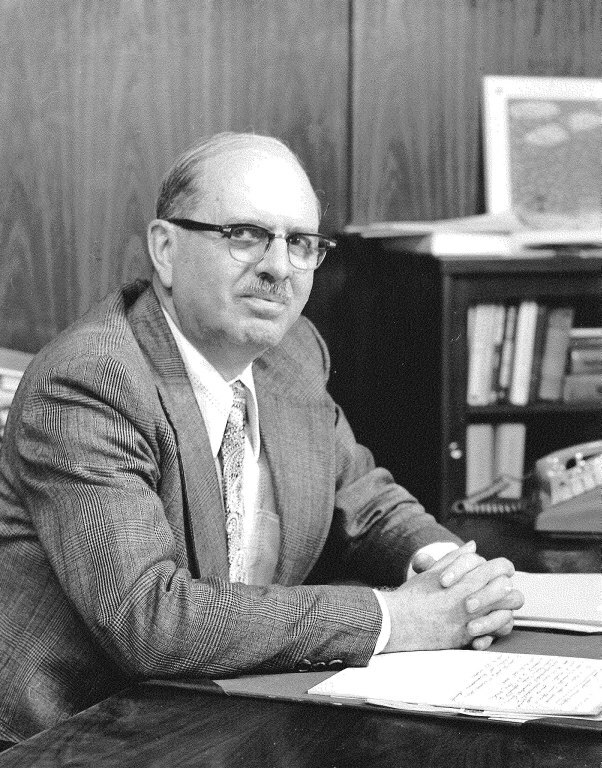 Mr. Noble's career, as a practising meteorologist, as a developer of meteoro­logical services for National Defence, as a distinguished administrator and as a promoter of meteorology in Canada and internationally, was a part of the most exciting and fruitful era in the history of meteorology. The presentation was made by Mr. Roy Lee at the Awards Banquet during The Eleventh Annual Canadian Meteorological Society Congress (and first Congress of the Canadian Meteorological and Oceanographic Society), Winnipeg, on June 2, 1977.